Mount Kailash Retreats Tour – Mount Kailash is located western part of Tibet which is a sacred place for not just the Hindus, but for the Buddhists, Jains and Bons too. Hindu Followers believed that Mount Kailash is the abode of Lord Shiva. The place is an embodiment of Lord Buddha for Buddhist followers. According to Joins, their the first Jain saint, Adinath got his emancipation at Mt. Kailash. Lake Mansarovar is considered to be the remains of the great Lake Tethys—the source of all creation. As per the holy Books, the Lord Buddha created this holy lake to meditate. The Sanskrit word Manasa means “Mind” whereas Sarovar means “Lake” which means that mind will be holy once you be in the lake. Hindu people believe that the A dip in lake wash all your sins from the last 7 births. This belief leads every year Hindus from across the world go to Mt. Kailash and Manasarovar lake once in their life. 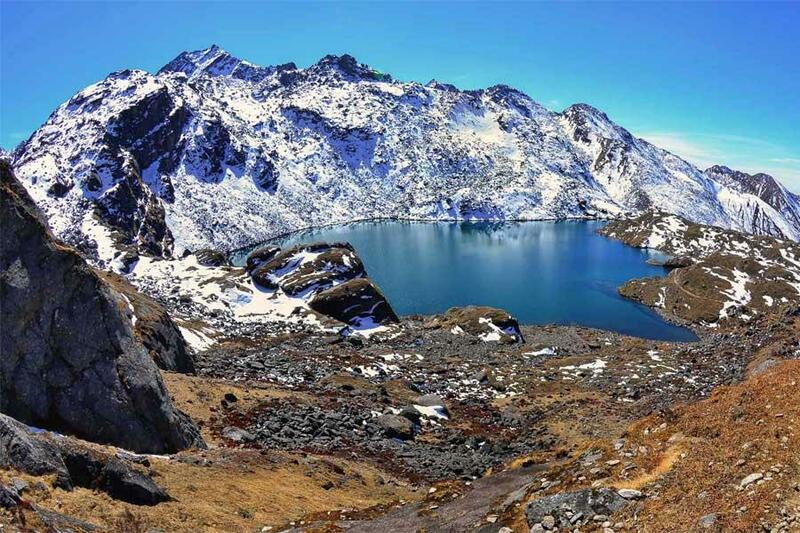 Once you dived into Lake, you are ready for the Mount Kailash Kora or Parikrama. If you do so all your sins will be erased but if you do it 108 times then you will gain Nirvana or Moksha or Salvation. During Retreats in Mount Kailash & Mansarovar Lake journey, you will be accompanied by Guru Sumananda Sagar, a well-known for unique types of meditation. After a research of 18 yrs he has discovered a new kind of meditation which is very effective and useful in our busy life. He is famous for curing many people from various diseases (Stress, Anxiety ) solely by his meditation technique that you will learn for the duration of the journey. He will give you spiritual speech (Satsanga) such as Art of Prosperity, What is Death, How to get inner Peace, everyday during the tour. So, why do not join this life changing holiday now? We will assist you in tailoring a wellness vacation that will best fit your needs. On your arrival at Kathmandu Airport you will be met by our representative who will take you to the hotel. Overnight at Park Village Resort. Morning Meditation Session for an hour and Breakfast at the Hotel then proceeds of sightseeing tour covering Pashupatinath Temple (One of the holiest Shiva temples in the earth located 4 km east of Kathmandu at the bank of Bagmati River. 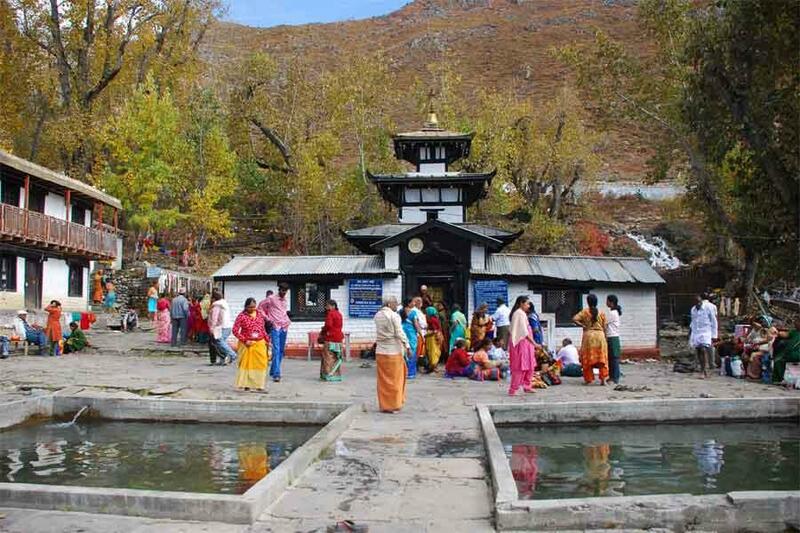 Here you see many Shiva temples and meet many Hindu Sages) & Jal Narayan temple (Jal Narayan, locally known as Budhanilkantha, is open air temple of Lord Vishnu who is relining in the pond. This temple is situated below the Shivapuri hill at the northern end of Kathmandu valley). Overnight at Park Village Resort. Day 3: Drive from Kathmandu to Kerung/ Kyirong, 6-7 hours. Morning Meditation Session will be done in front of Lake and explore around the Lake in the afternoon. Overnight at Guest House in Mansarovar Lake. Day 11: Trek from Zuthulpuk to Darchen. Final day of Parikarma. Drive to Dongba. Day 12: Drive from Dongba to Kerung. Day 13: Drive from Kerung to Kathmandu. Day 14: Rest day in Kathmandu. Morning Meditation Session before breakfast and Massage, shopping in the afternoon. Overnight at Park Village Resort. Return transfer to Nepal-China border by local bus.